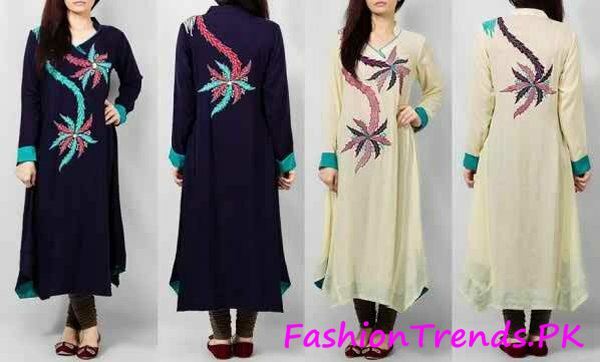 Now the time has came to get familiar regarding the newest fashion of women Kurtas 2015. 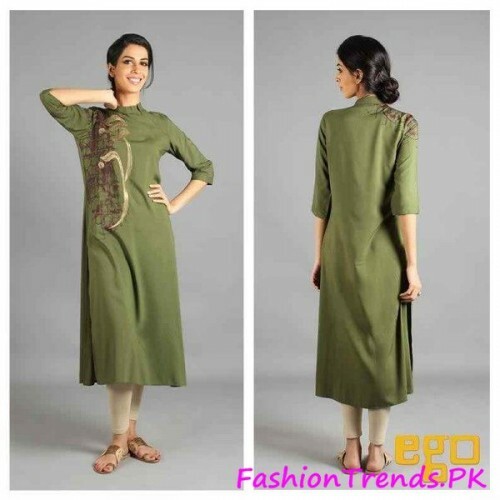 Always there have been one of the demanding clothing between women and teenage girls are kurtas. During the summer season time almost all of the women and teenage girls would love to make their choice of Kurtas because kurtas make them more relaxed and contented. 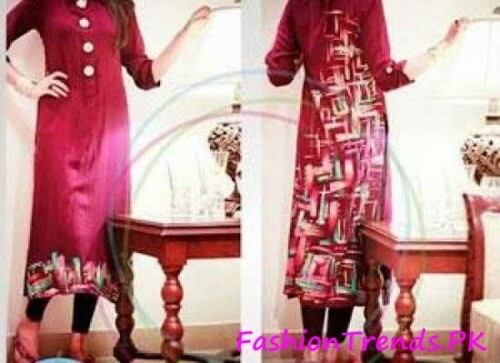 You will go to capture plenty of designs and styles of the women kurtas if you take a look inside the fashion markets which will all set with the simple plus the little addition of the beautification over it. 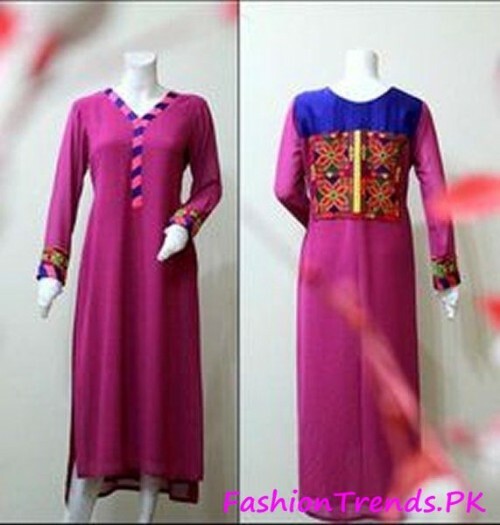 Kurtas are all designed along with medium and knee length of dresses designs. Women can match up the kurtas along with touch of tights, trousers and churidar pajamas. 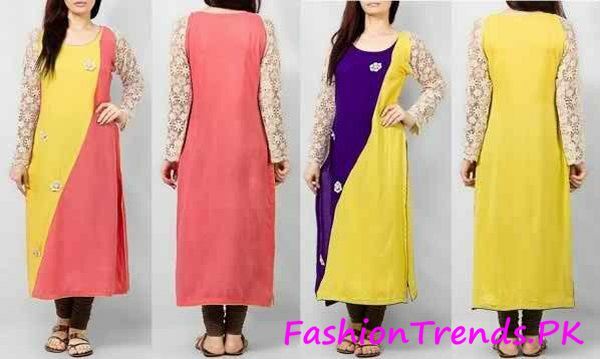 As well teenage girls would love to match up the kurtas with touch of palazzo pants and jeans. 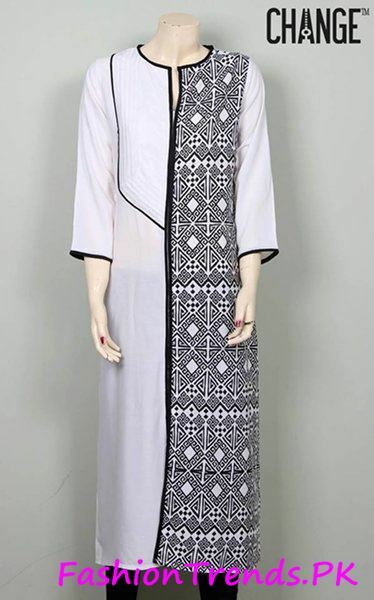 These kurtas are adorned along with use of lace work, button, and embroidery and thread designing which turns out the entire clothing stylish and adaptable in designing. 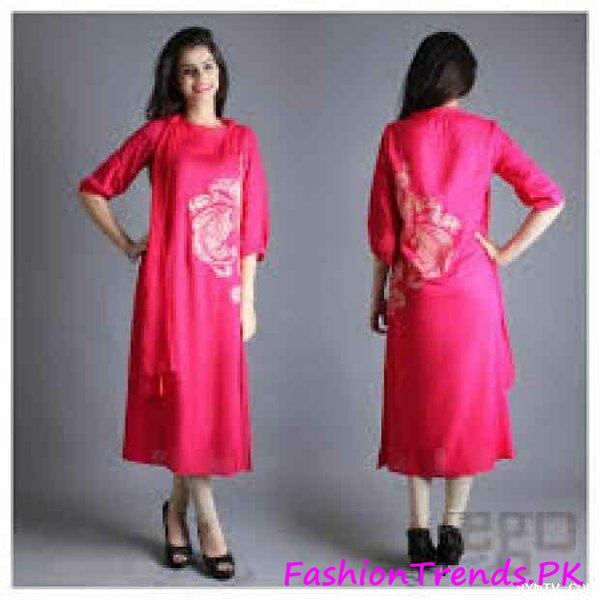 Let’s take a look on some pictures which is going to make you understand regarding the best and newest and upcoming designs of women kurtas 2015. 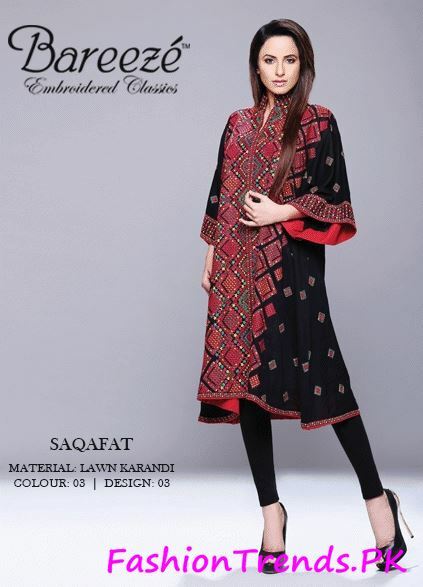 You can as well think of wearing these beautiful kurtas in all the seasonal occasions of both summer and winter. 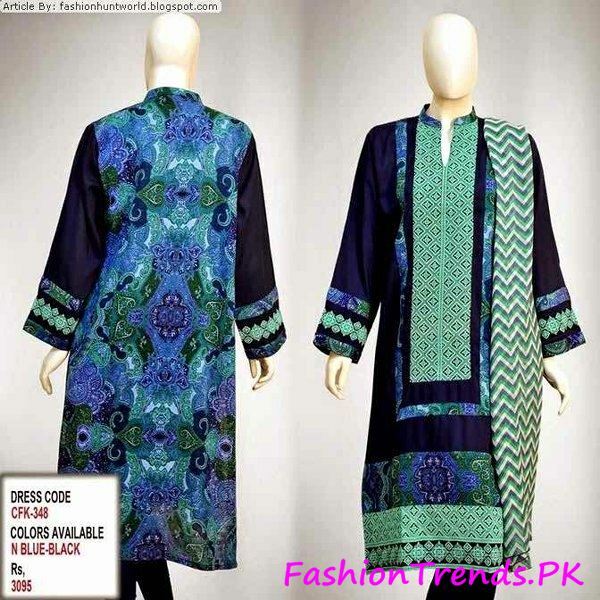 You can find it in premium fabrics which contain cotton, silk etc… You can find it in all light and dark colors as best enough for the gathering occasions, parties and hanging out with the friends. 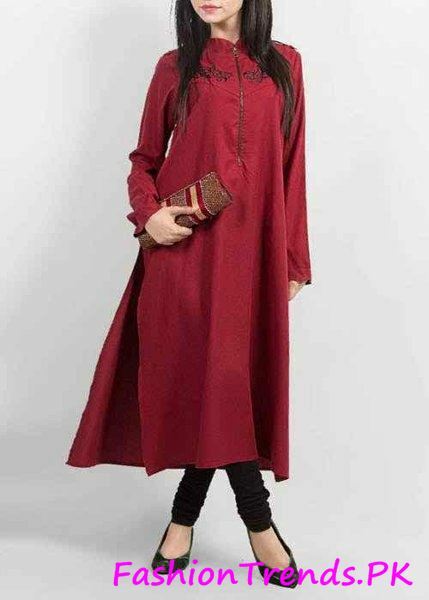 Lastly we would like to recommend all the women by grabbing the beautiful kurta designs, this will going to provide them unique appearance and eye catching while walking in the crowd!